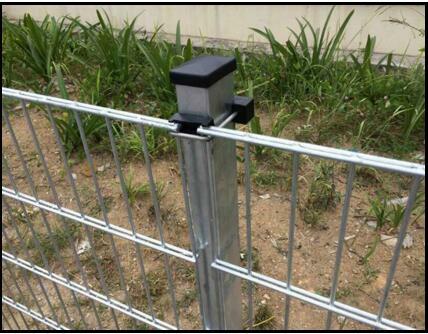 Double Wire Fence is simple in structure, less in material consumption, low in processing cost, convenient for long distance transportation. 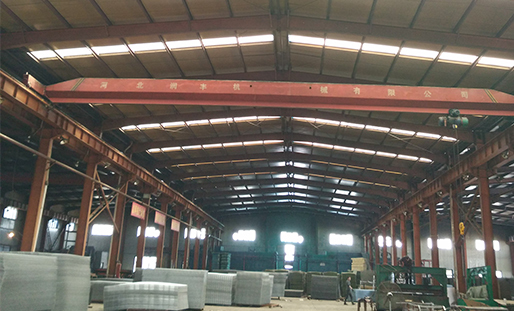 Anping County Hua Guang Wire Mesh Production Co., Ltd. is an IS09001:20CX) certified manufacture, evey month can produce 300km wire mesh fence, locating in Anping County, a well-known area for wire mesh producing in North China. 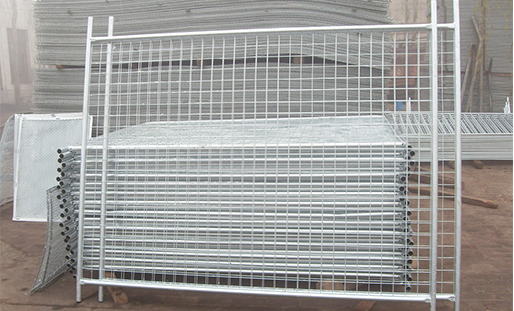 Reinforcement construction panel, chain link fence, hexagonal wire netting, barbed wire, expanded metal and fencing accessories. 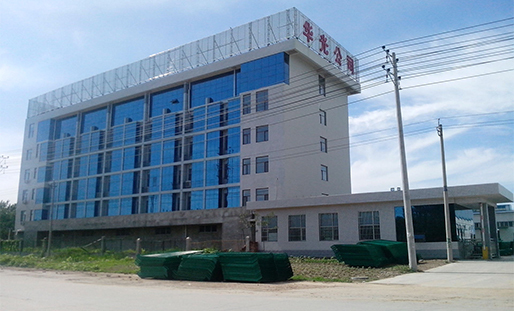 We also supply stainless steel wire mesh, fiberglass window screen and crimped wire mesh.